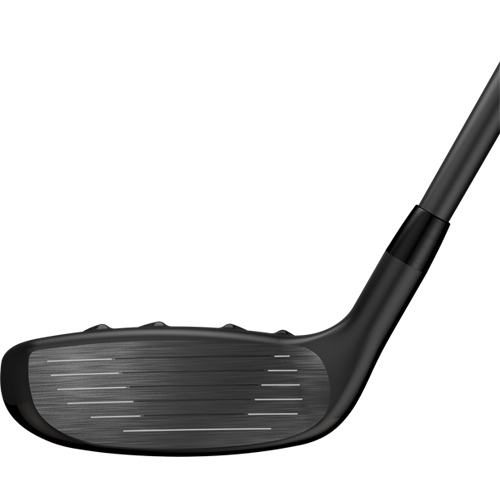 Faster ball speeds are generated by an innovative tiered internal sole structure that facilitates flexing of the Carpenter 455 precision-machined face to optimize launch conditions for consistently longer results. 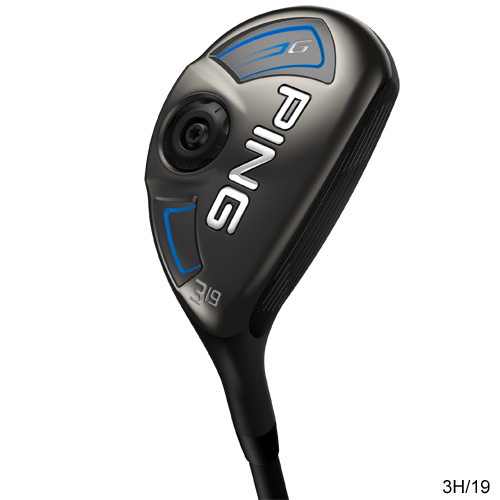 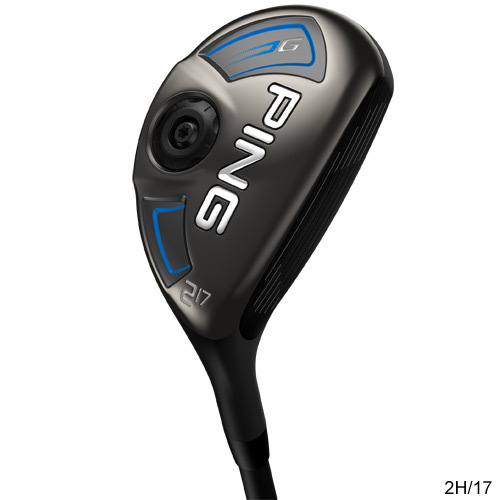 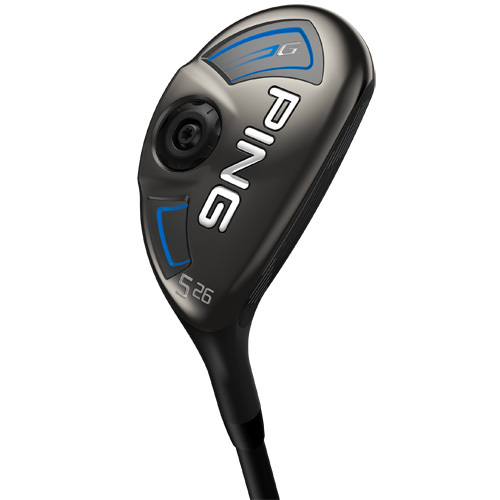 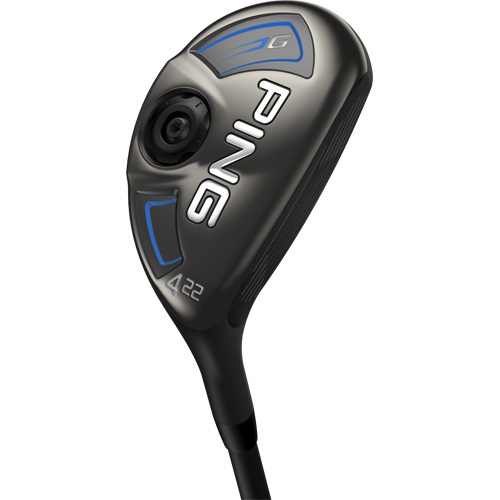 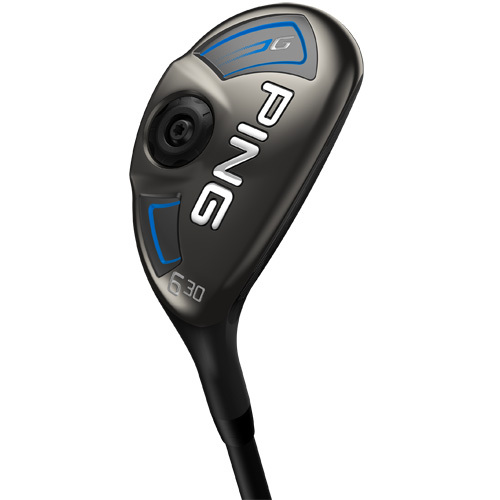 By thinning the crown, PING engineers positioned the center of gravity low-back to provide high launch with reduced spin and maximum forgiveness for greater distance. 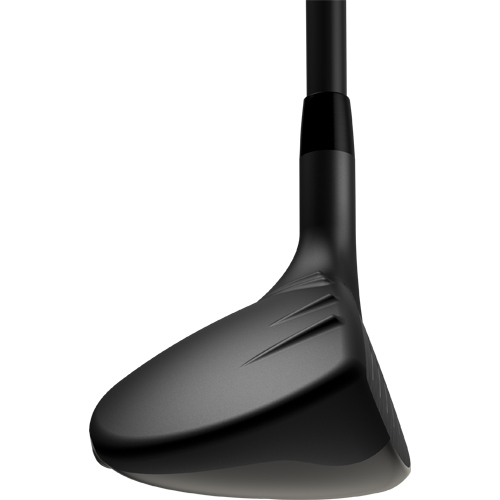 Turbulators on the crown and a contrasting groove pattern simplify aim and alignment, creating a consistently centered impact position. 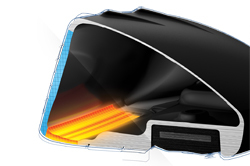 Available in 17°, 19°, 22°, 26°, and 30°. 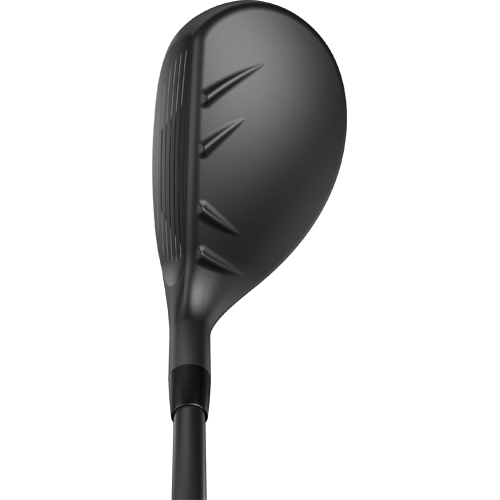 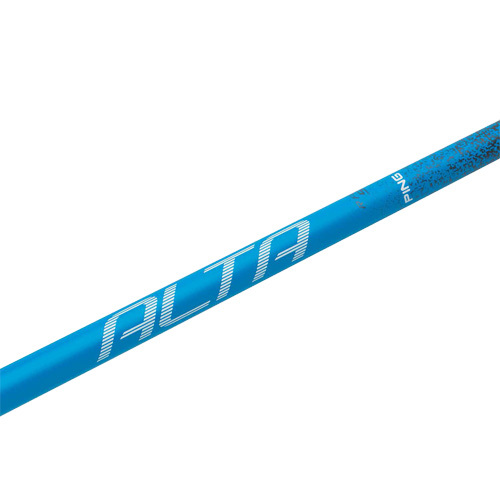 Hotter for faster ball speeds across face and longer distance. 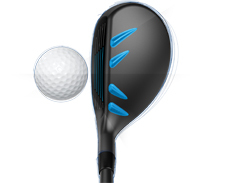 Engages bending across entire face for more ball speed and distance. 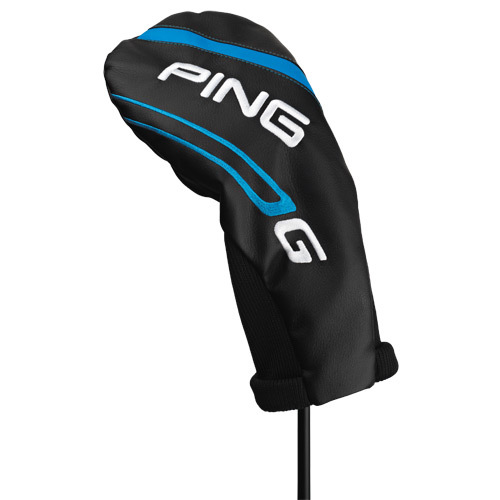 Helps with alignment, frames the ball, inspires confidence.